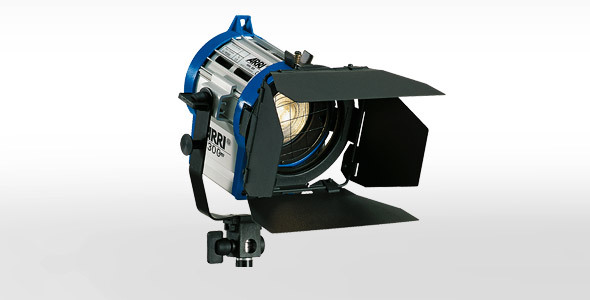 The Arri True Blue T2 represents an unprecedented evolution of the location fixtures that have been popular workhorses for over two decades. 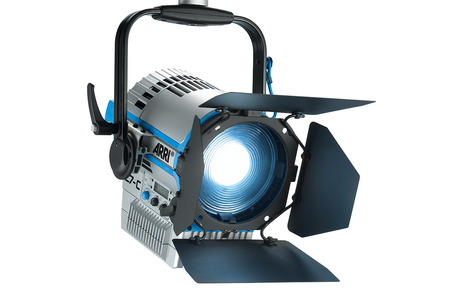 The Arri True Blue T2 represents an unprecedented evolution of the location fixtures that have been popular workhorses for over two decades. Following extensive research and feedback from lighting professionals around the world, combined with advances in technology, ARRI has designed a series of six highly innovative lampheads with over 30 new improvements for studio and location lighting. 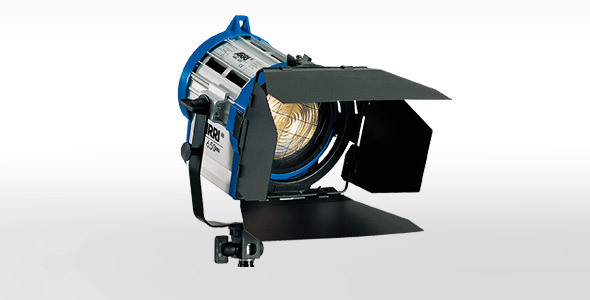 The Arri True Blue T2 Fresnels are available in both manual and pole-operated versions. The ultimate location accessory! 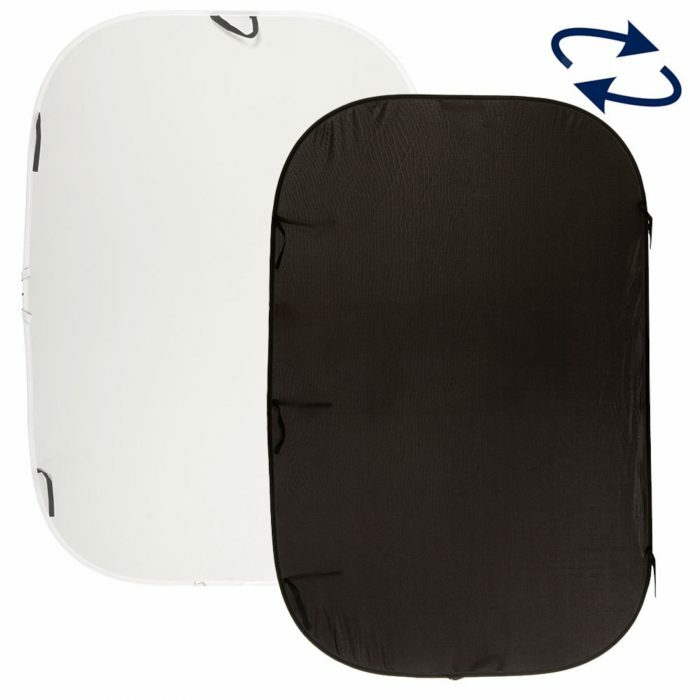 Now you can have even greater flexibility on location or in the studio with our Collapsible Reversible Backgrounds.